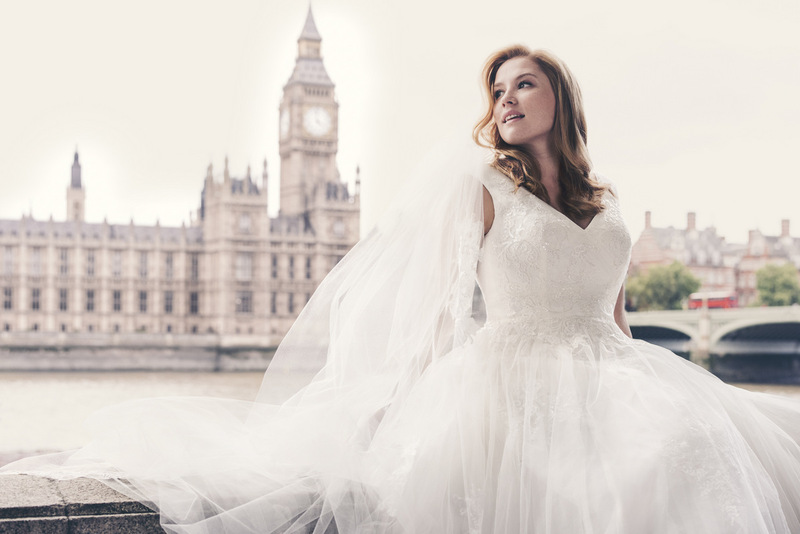 We all know that David’s Bridal has gotten a bad rap in the past according to plus size brides; from not being treated appropriately, to not having a large selection of plus size wedding dresses to choose from. But David’s Bridal has finally listened and what they have done is such a great move in the right direction for curvy brides. Here are my top 4 reasons to visit your closest David’s Bridal and hopefully be pleasantly surprised. 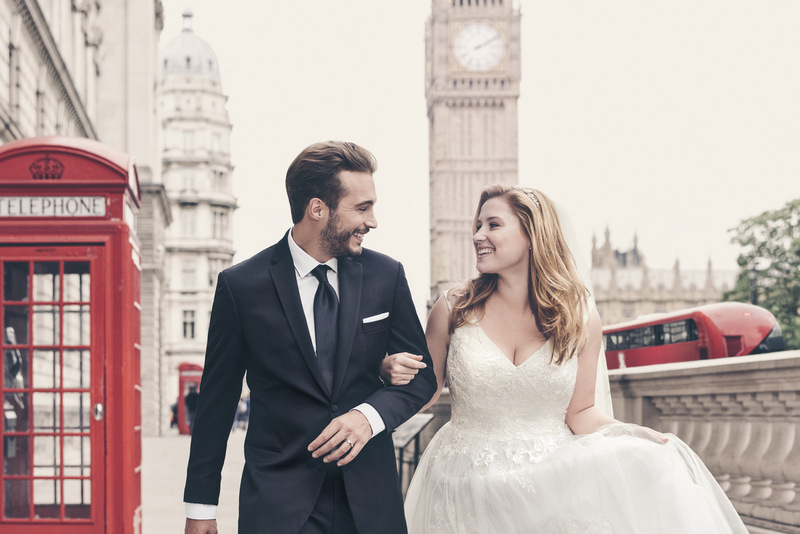 Yep, you heard it right, David’s Bridal has taken the leap and realized that their largest demographic is made up of plus size brides so they have finally created imagery that reflects that. Their newest spring collection ad features Mercy Watson, a size 14 model from the UK. And I know there are tons of you out there thinking that’s not a large enough model but let’s be honest this is a step in the right direction. I’m ecstatic that they are even taking the initiative. Check out the campaign below. 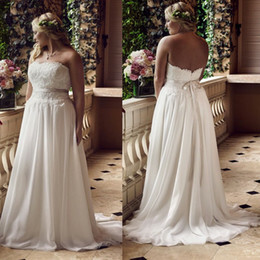 Jewel Collection Style WG3797 in Ivory, available in sizes 0-26, $950. Anticipated in stores and online at davidsbridal.com on December 29. 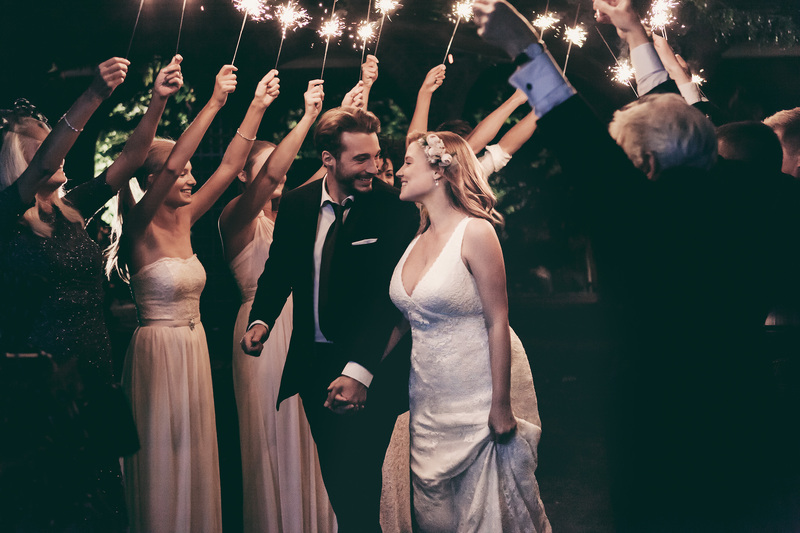 David’s Bridal is known to be one of the top bridal salons in the country that has a large plus size bridal selection other than bridal salons specifically for curvy brides. 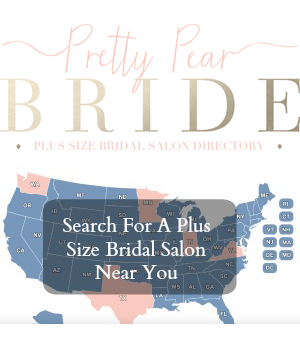 If there isn’t a bridal salon that caters to curvy brides near you don’t be afraid to check out a David’s Bridal before making the trip out of town. You never know, you might find your dream wedding dress. I took a trip to my local David’s Bridal last year and was pleasantly surprised that they carried my size 20 and actually had a large amount of plus size wedding dresses for me to try on and plus size bridesmaids dresses as well. 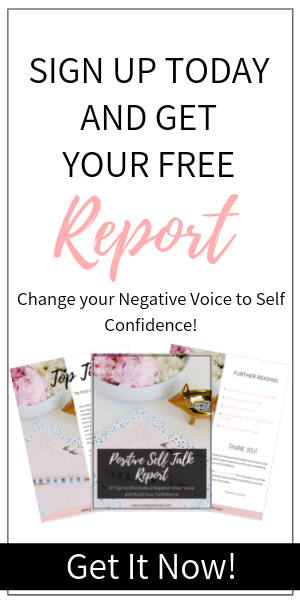 Check out my experience here. 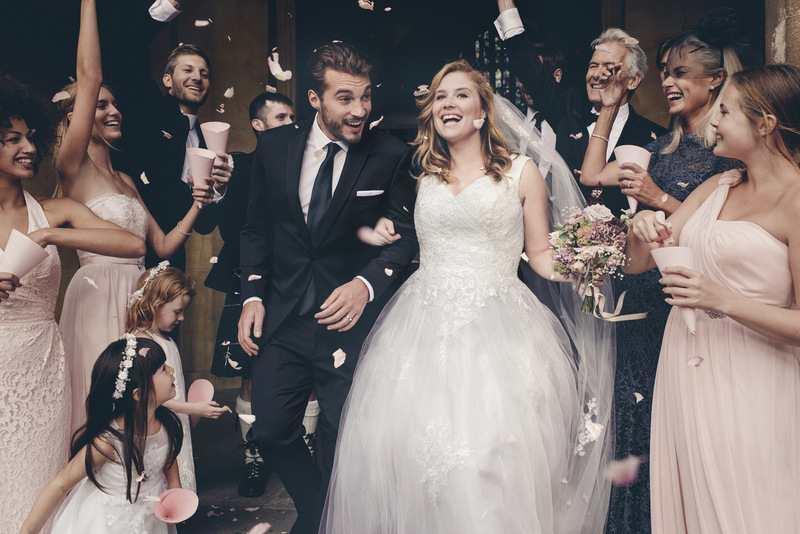 Let’s be honest, everyone has a wedding budget which ranges from small to large so whatever your budget is, you are sure to find something at David’s. 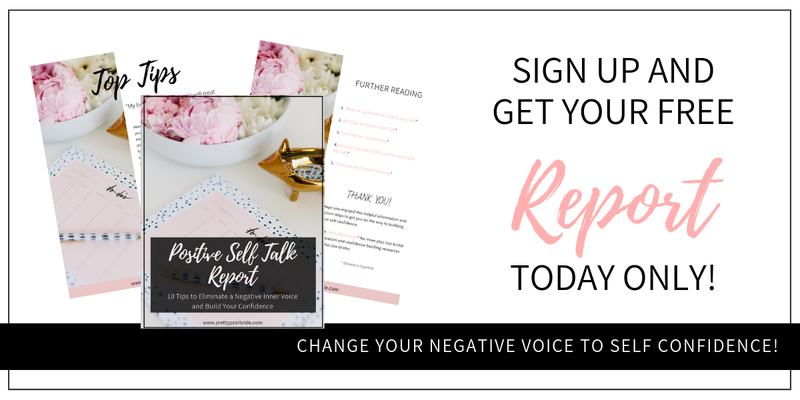 They are typically always running some type of sale, whether it’s to make room for a new season or collection, eliminate discontinued items or having a sample sale. It’s a great idea to see what they have because you might find something in your price range. 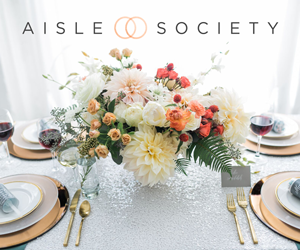 Check out some of their sample dresses here. I know everyone rags on David’s Bridal for being a cheaper bridal salon but honestly they carry designer lines like Vera Wang, Zac Posen and Melissa Sweet that are actually exclusive to them. 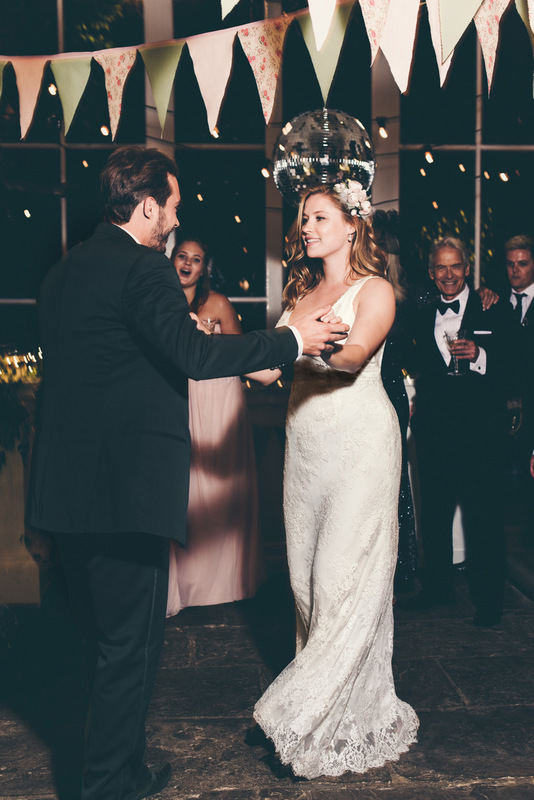 Some of the plus size bridal gowns that they carry aren’t carried anywhere else. 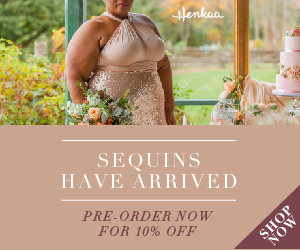 So as a plus size bride you get the convenience of getting a wedding gown in your size, having it be from a designer collection and on top of that an exclusive designer collection. I know we haven’t all had the most amazing experiences with David’s Bridal, but I really do commend them for trying to cater to one of their largest buying demographics. 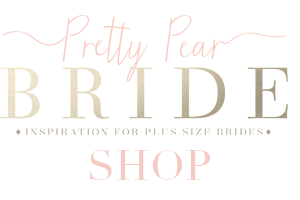 I loved my experience at David’s Bridal. They were super nice and I got a great dress for under $500. I like the second dress. I have it in my mind that they won’t have the modern wedding dress look. I’ve been a while ago so maybe I’ll go take a visit. I really appreciate this post. I was very anti-David’s Bridal. 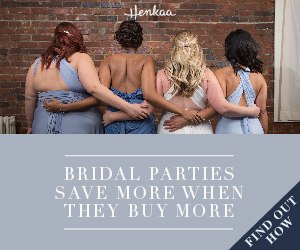 I only considered going there to determine a style that I wanted because they honestly have more options for brides that are a size 18 and up. But there is a lot that is now offered to a plus size bride. There are styles that are current and not frumpy to hide the curves. I am happy I took a chance on David’s Bridal because I found MY dress (and it is Vera Wang) at a great deal.